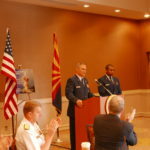 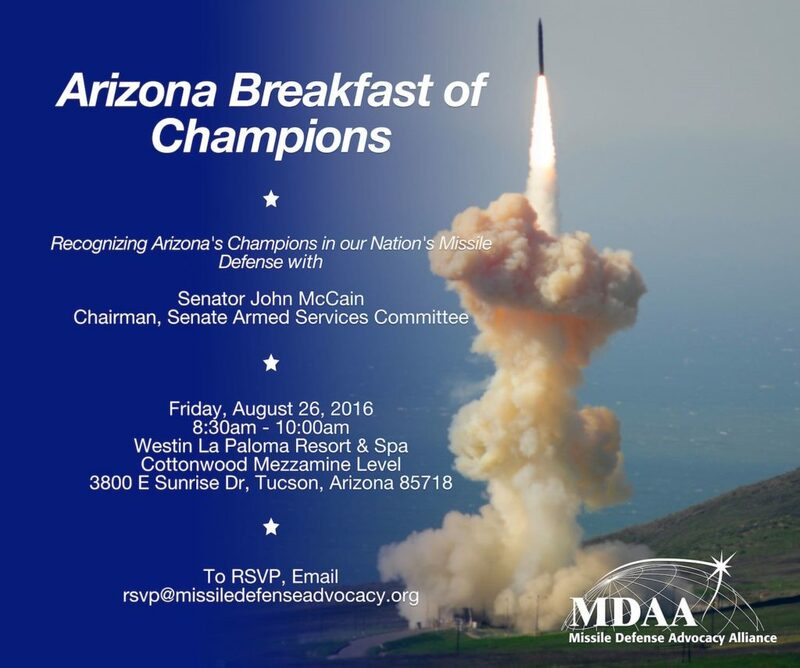 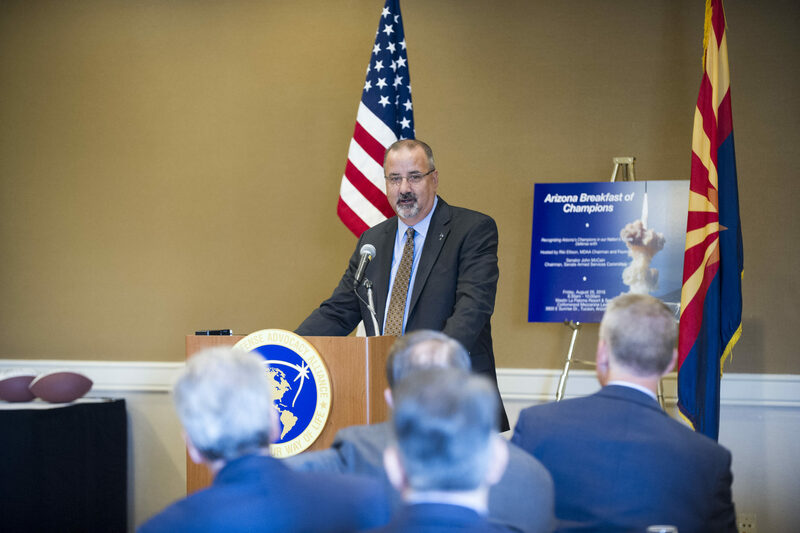 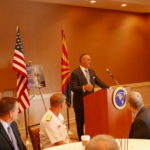 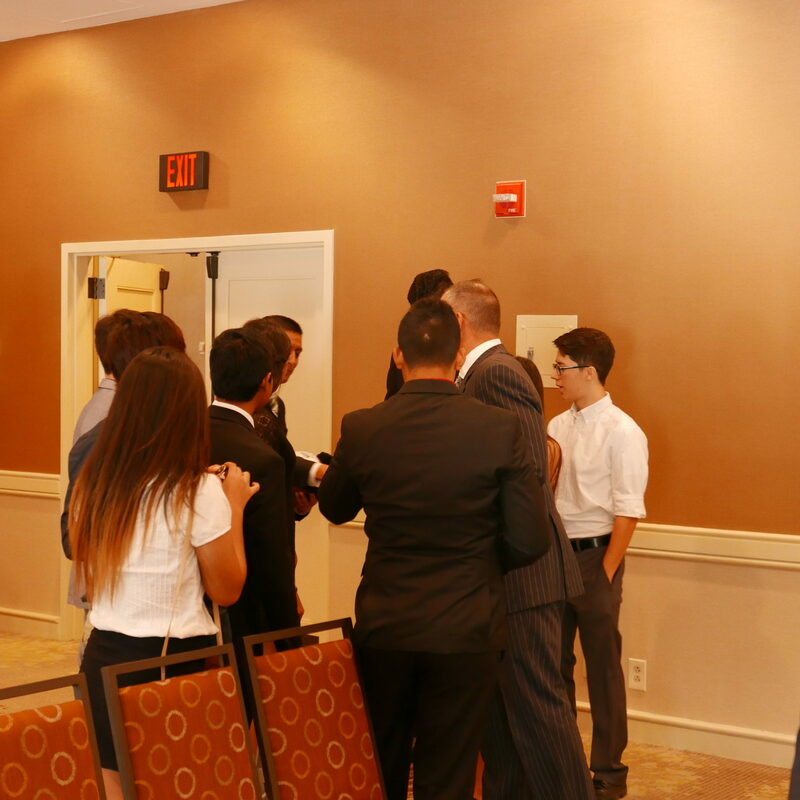 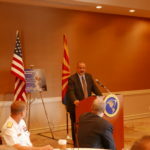 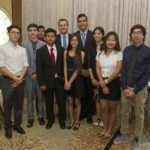 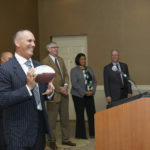 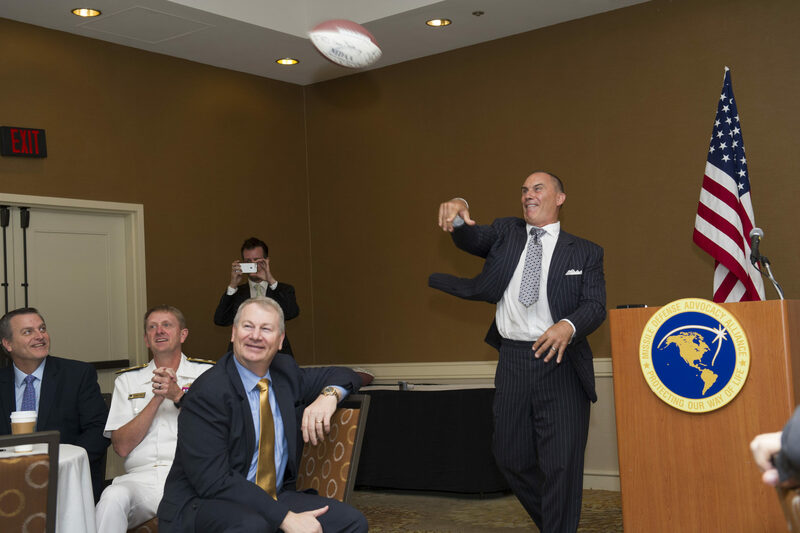 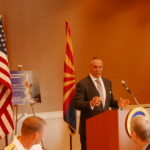 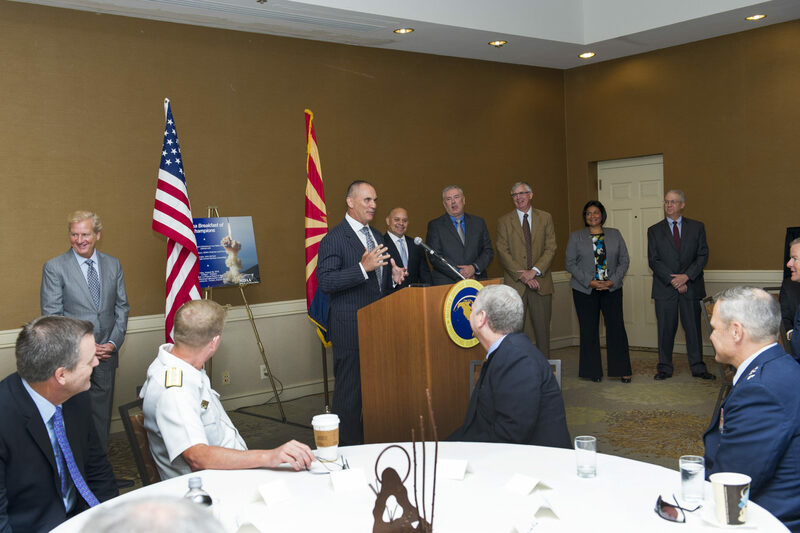 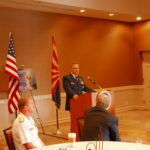 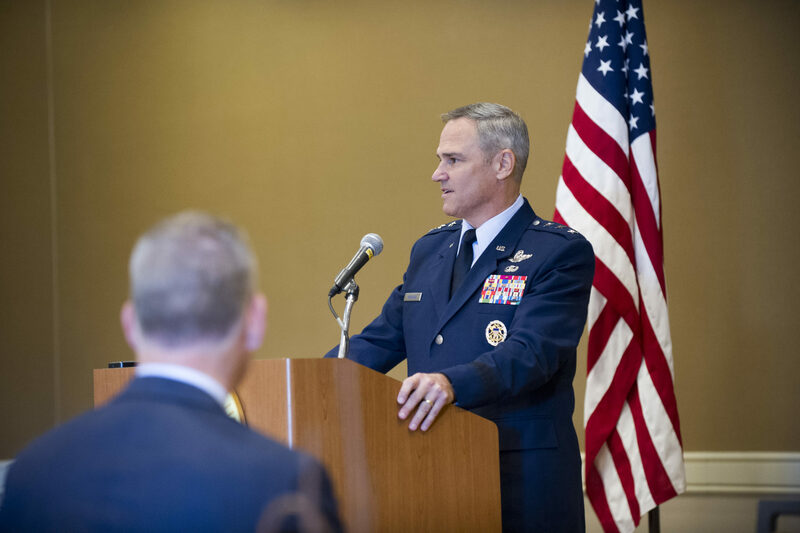 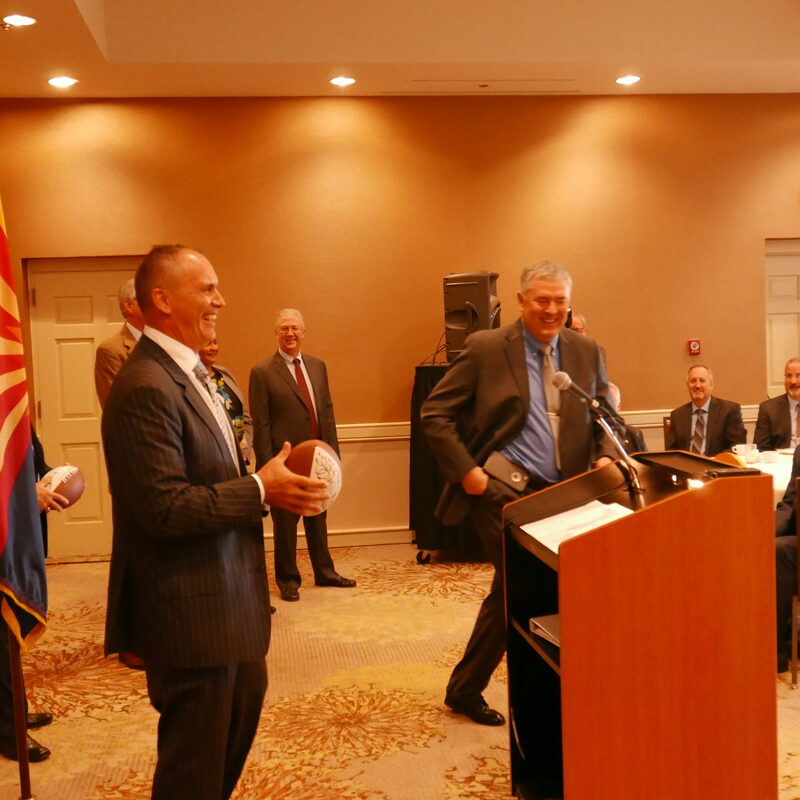 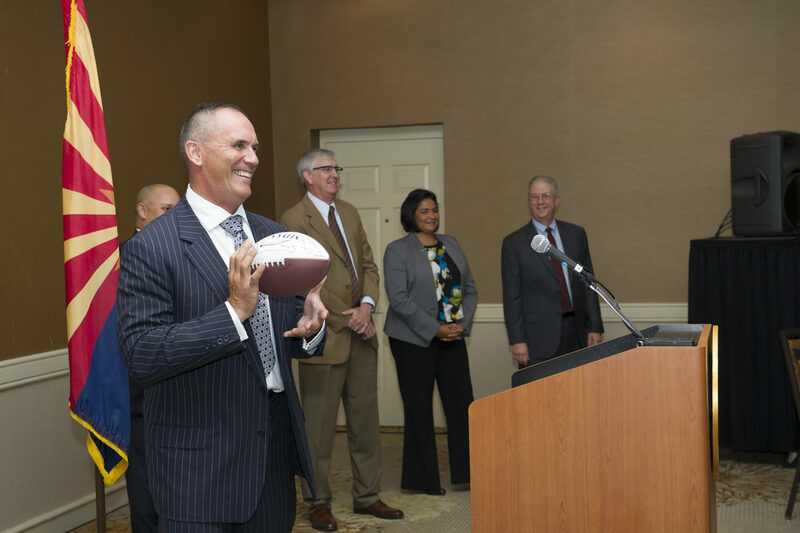 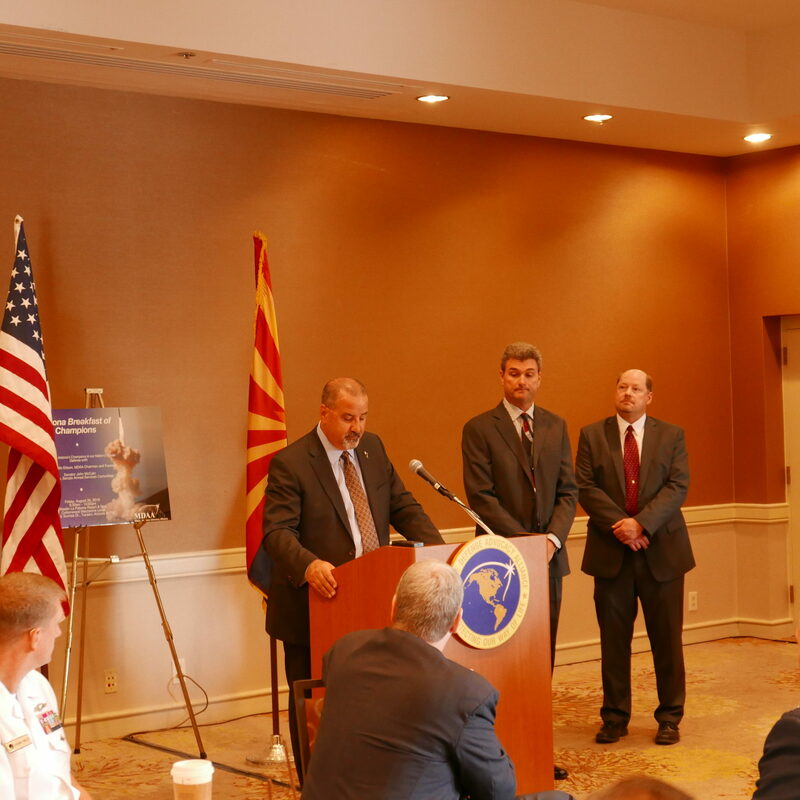 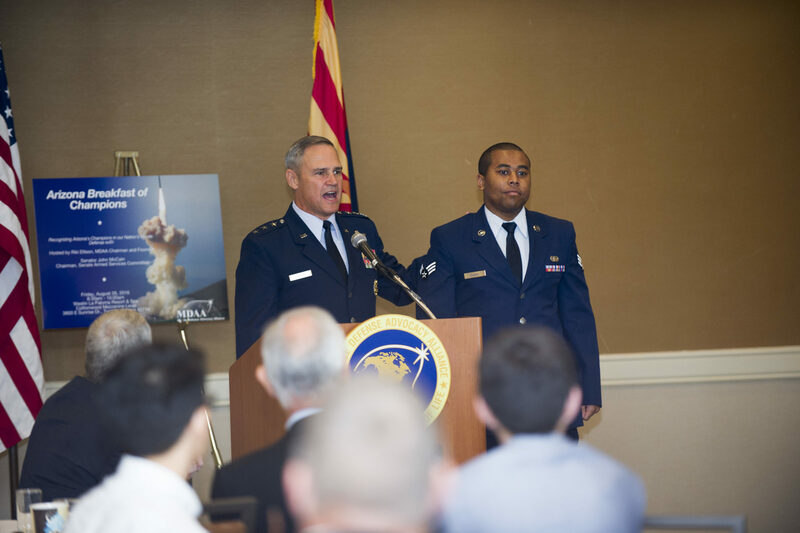 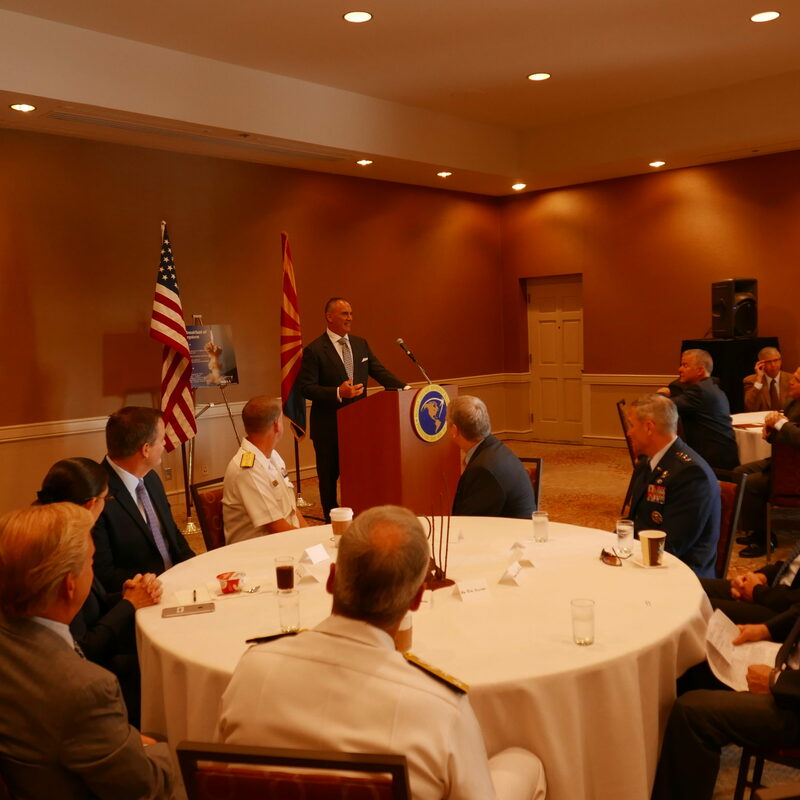 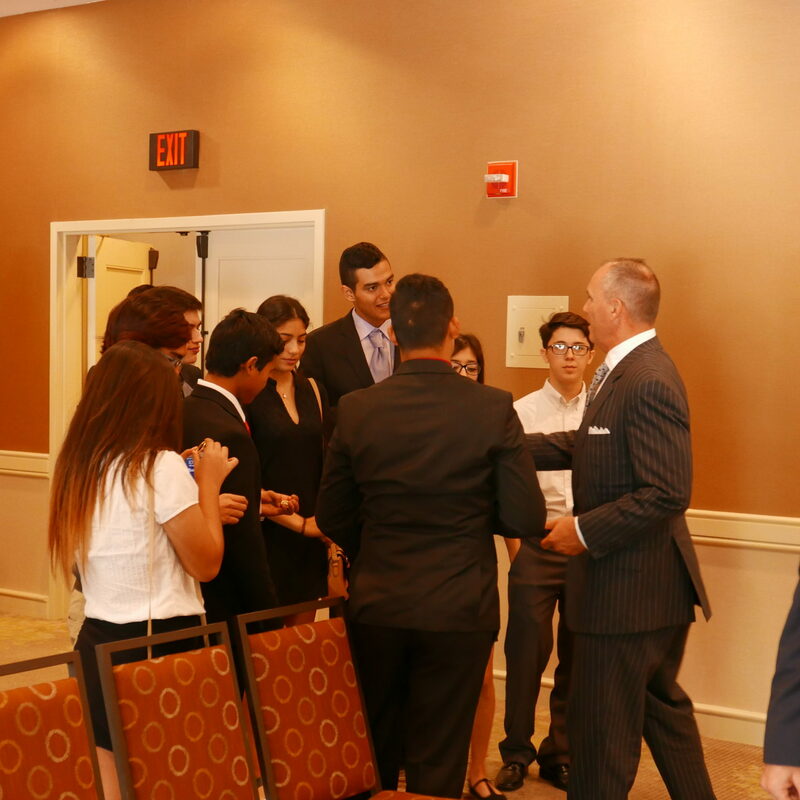 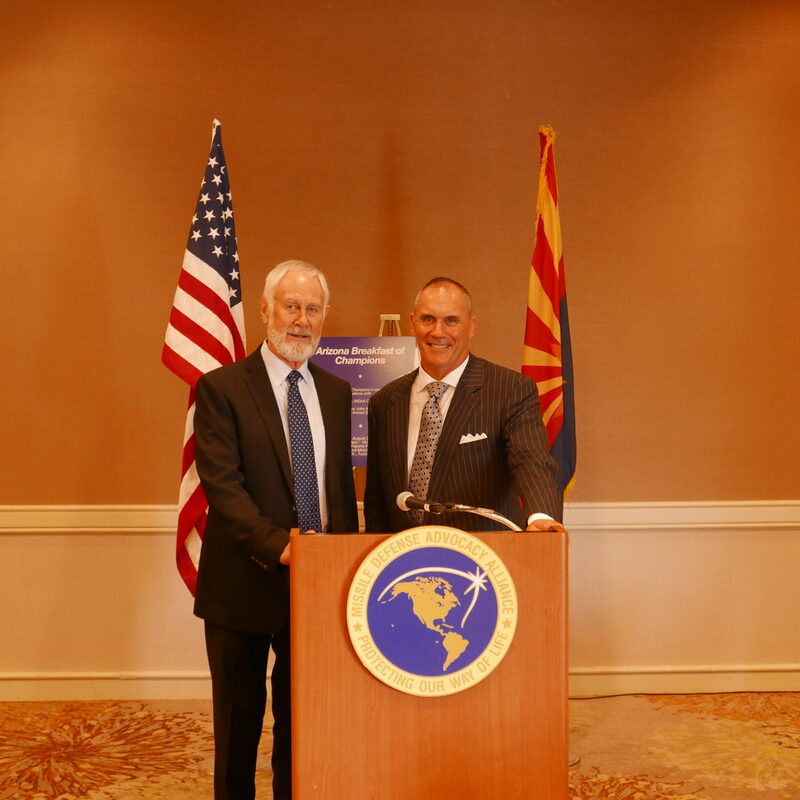 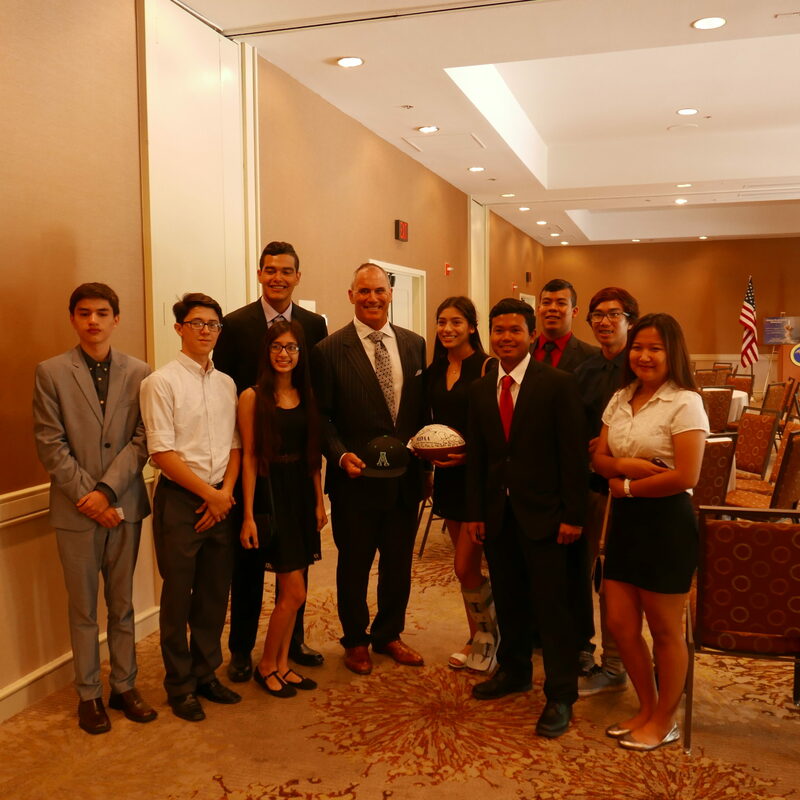 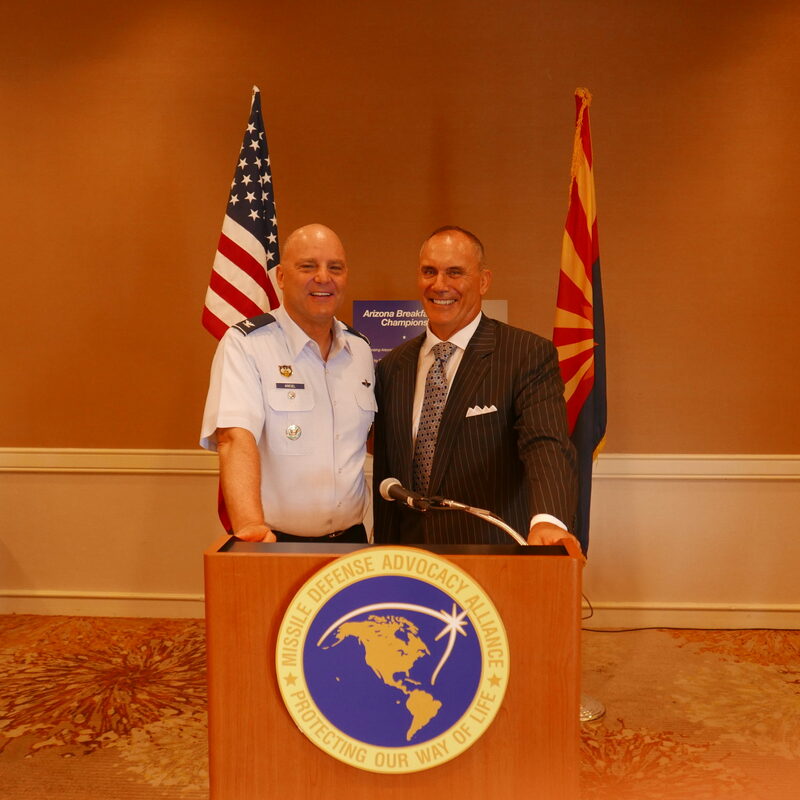 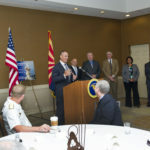 August 26, 2016 – Tucson, Arizona – MDAA hosted a Reception of Champions in Tucson, Arizona. 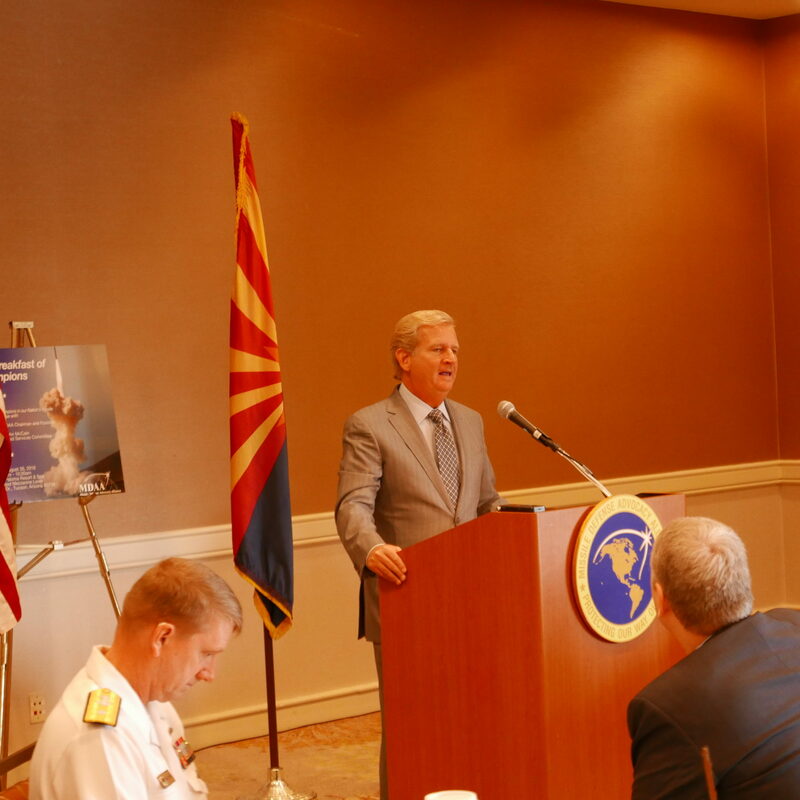 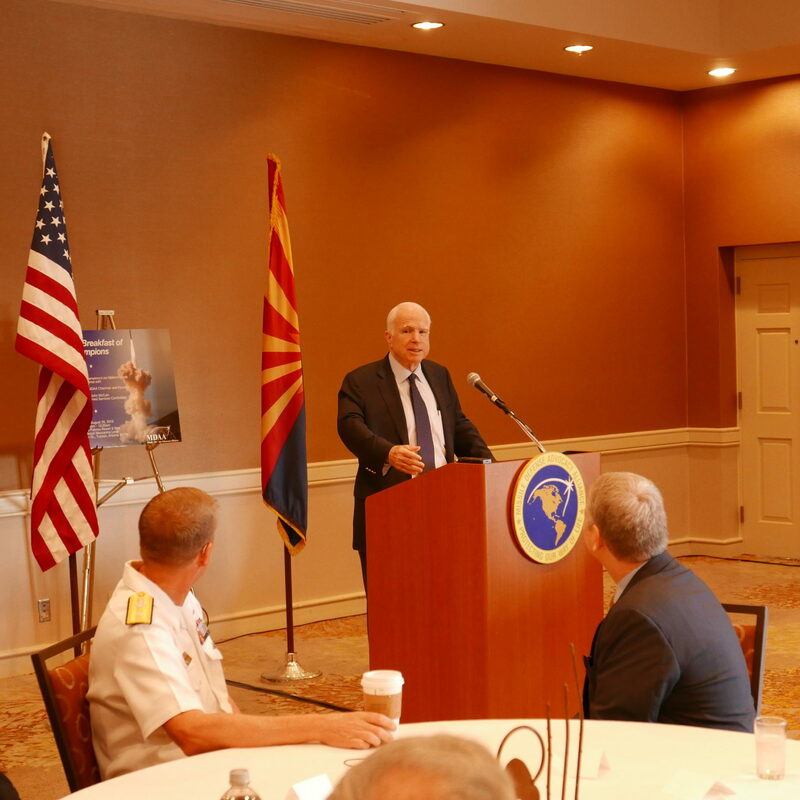 We recognized the critical role that Arizona that plays in our nation’s missile defense. 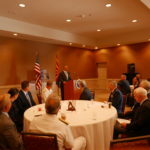 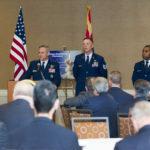 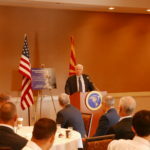 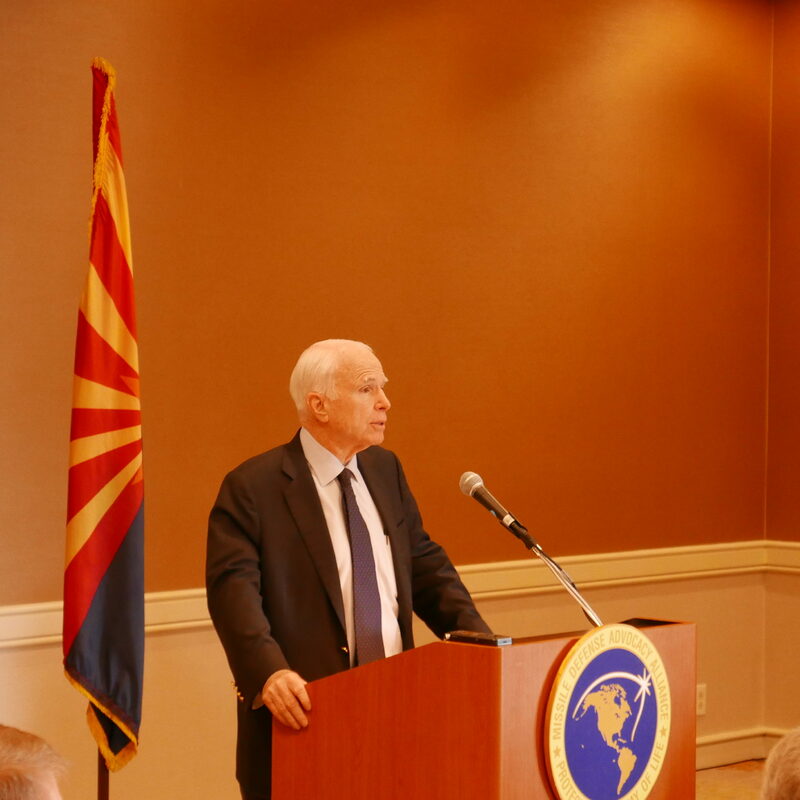 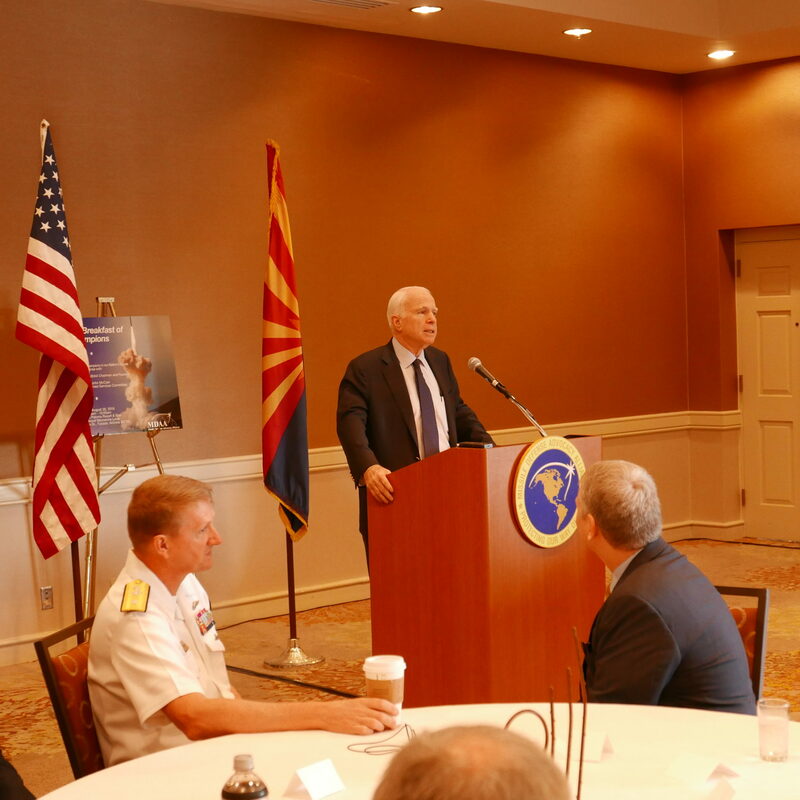 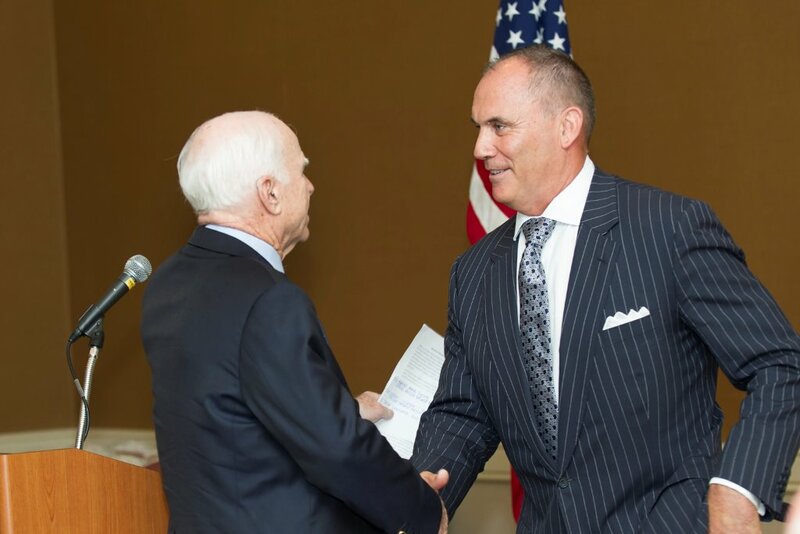 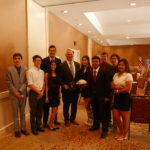 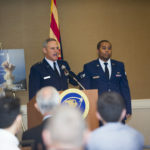 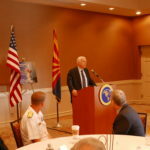 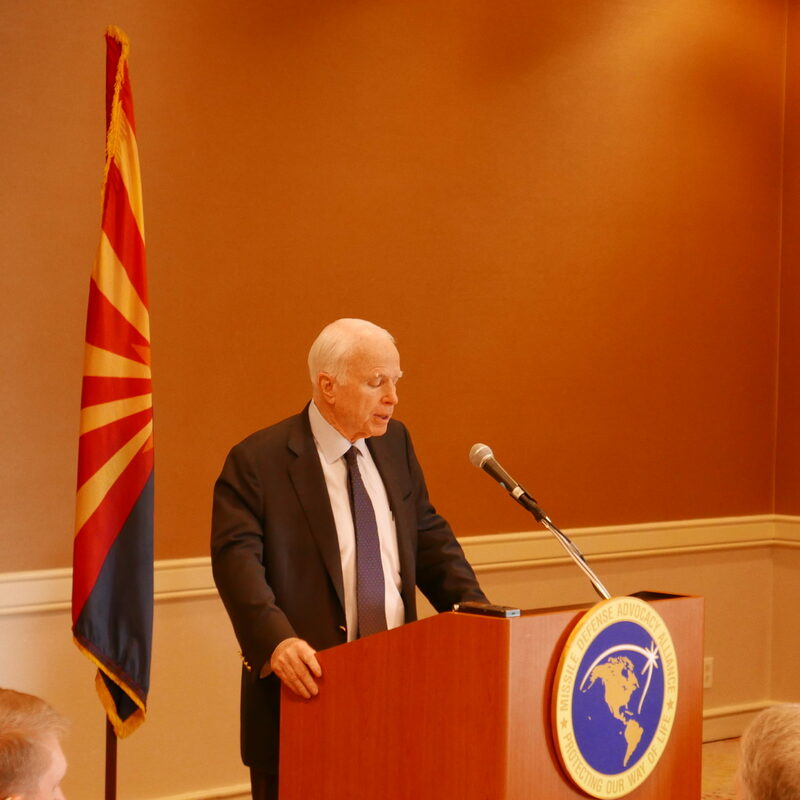 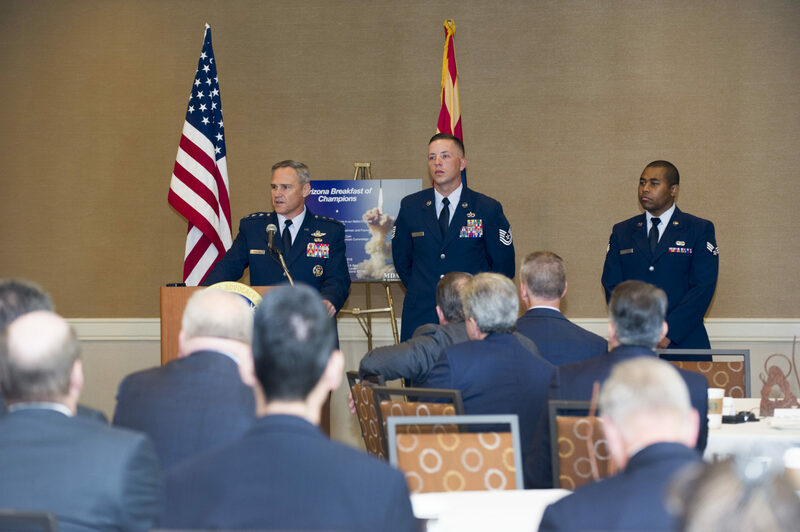 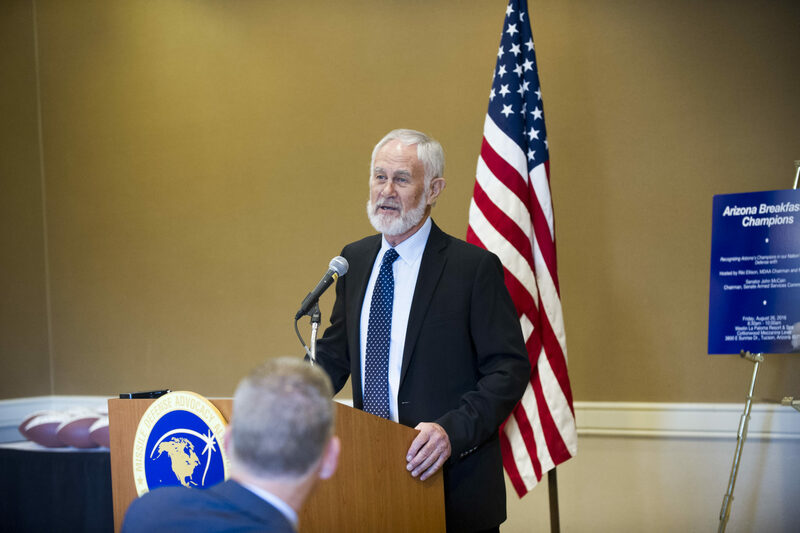 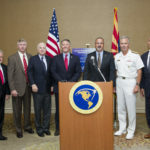 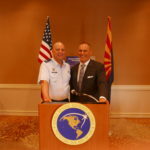 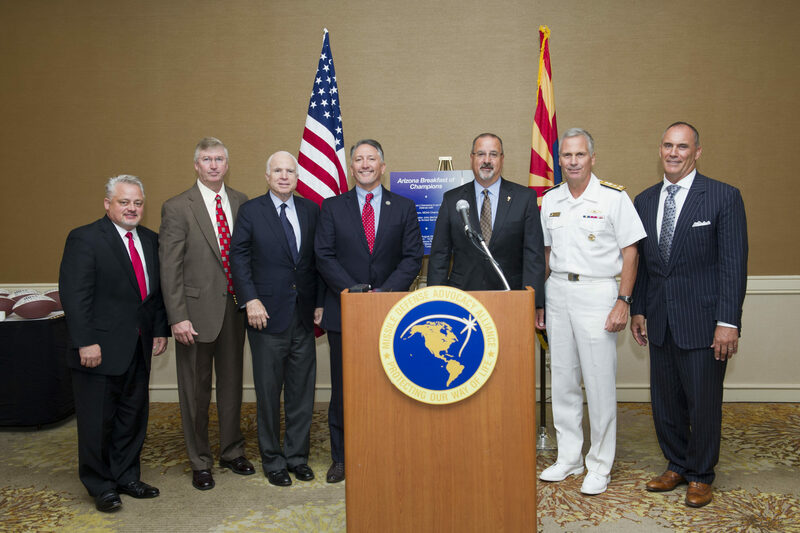 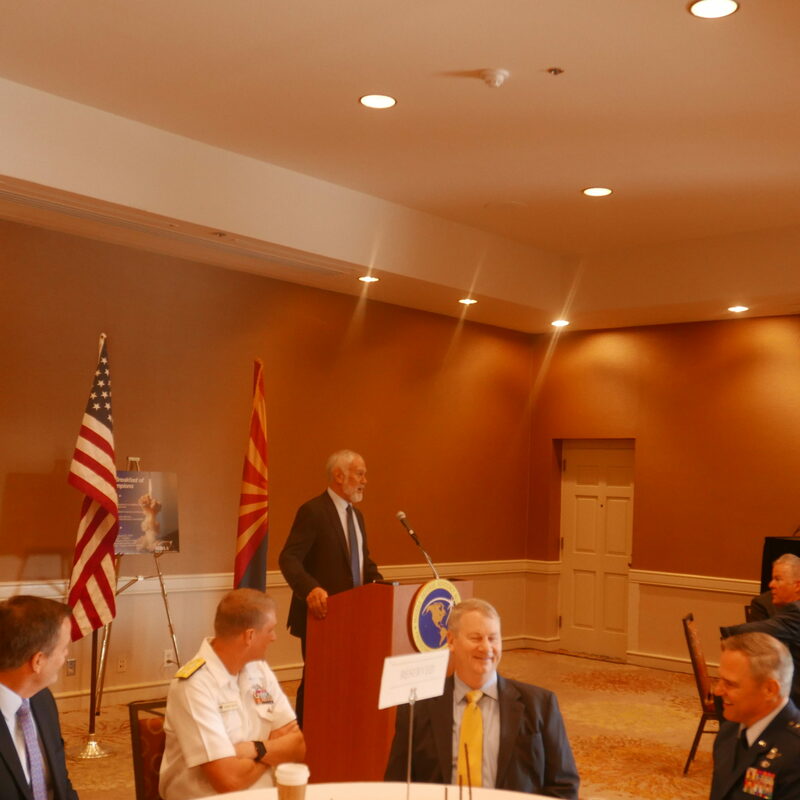 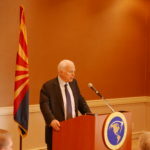 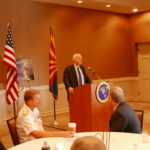 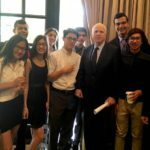 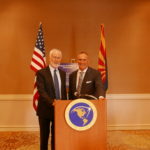 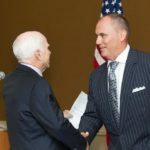 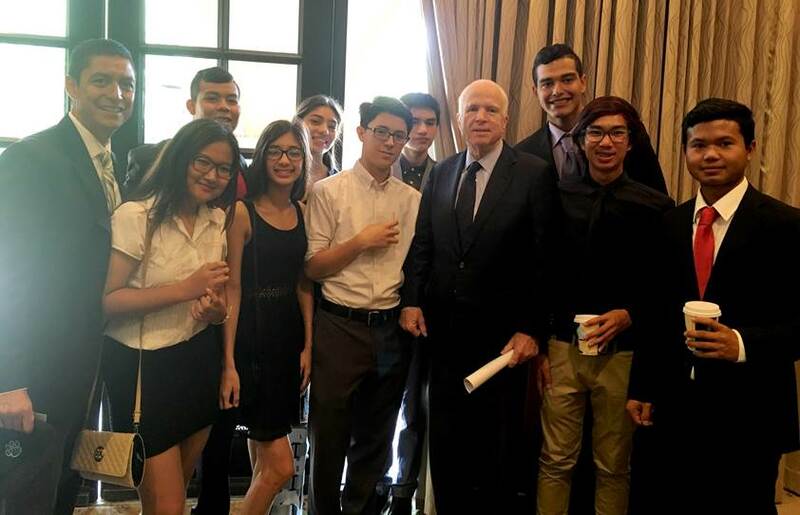 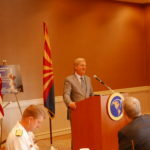 For this recognition, we were honored to be joined by Arizona Senator John McCain, the Chairman of the Senate Armed Services Committee and Vice Admiral James Syring, head of the Missile Defense Agency. 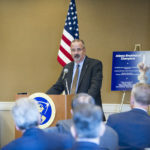 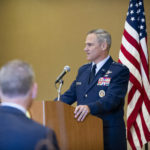 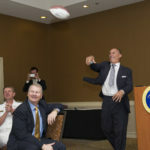 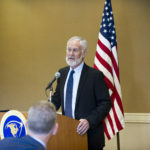 Also speaking was Dr. Taylor Lawrence, President of Raytheon Missile Systems; Phil Joyce, Vice President of GMD at Orbital ATK; and Lt Gen Chris Nowland, Commander of the 12th Air Force.